All the reasons why you need to use a spray leave in conditioner on your hair. When it comes to finding the right leave-in conditioner for you, you’ll have to assess what kind of hair you have and what your concerns are. 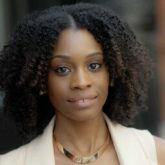 Women with thick hair or thick curly hair types tend to gear towards leave-ins with a creamier texture, while women with thin or finer hair types opt for a leave in conditioner spray. The reason for this is simply because sprays are lighter and don’t weigh hair down the way a creamy leave-in conditioning product would. Why use a spray leave-in conditioner? While it’s probably best to choose a spray over a cream because of your hair texture and hair care concerns, there are women that prefer a spray because it’s easier to apply, or creates less of a mess. As we mentioned before, leave in conditioner sprays are ideal for people with finer or thinner hair textures as it doesn’t weigh the hair down. With these hair types, your main concerns are to find products that don’t leave your hair looking limp and lifeless. You want lift, volume or an overall weightless feel along with moisture retention. Leave in conditioner sprays can also be used on second or third-day hair just to refresh your hair with a boost of moisture in between washes. 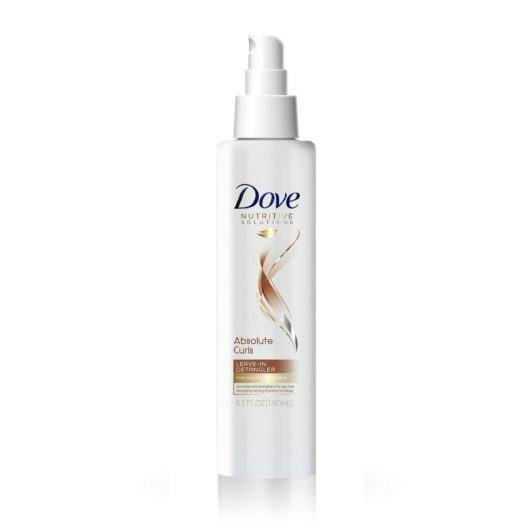 The best leave in conditioner spray for curly hair types help strengthen, detangle and moisturize. This leave in conditioner spray is specifically for women with curly hair types. 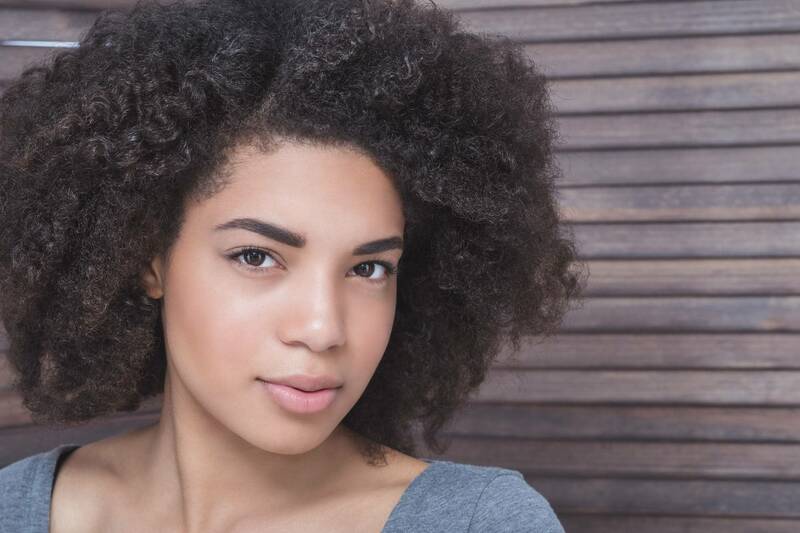 With curly hair, besides finding products that help to moisturize your hair, you’ll want products that also help detangle and prevent frizz. To use, spray leave-in conditioner throughout your damp hair after washing, then detangle with your fingers or a detangling comb. 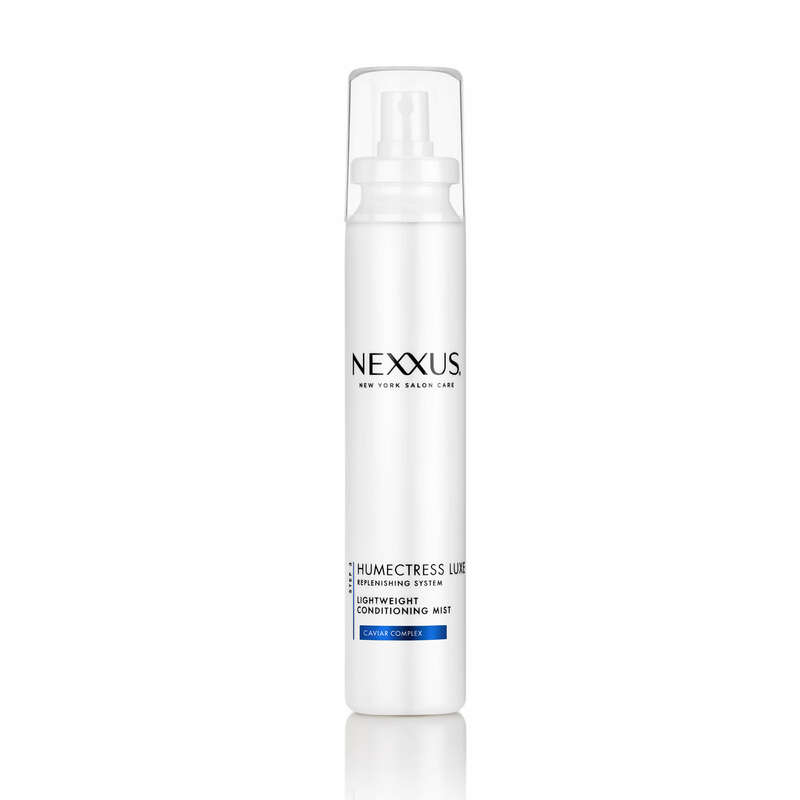 One of the best leave in conditioner spray options for normal-to-dry hair types would be this formula by Nexxus. If you’re in the market for a leave in conditioning spray that leaves your hair moisturized and restores shine, this is the right product for you. Not only does it add moisture and shine, it’s formulated with Protein Complex, that works to strengthen your hair. Read our leave in conditioner breakdown to learn why you need to implement it into your hair care routine.